Plentiful sunshine. High 89F. Winds N at 5 to 10 mph.. 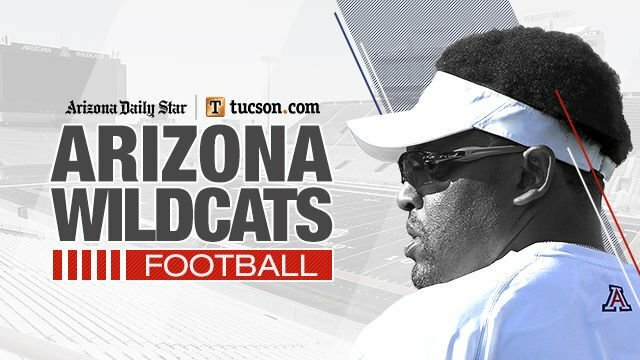 The Arizona Wildcats will open spring practice March 18. The team will hold its annual spring game at 5 p.m. on Saturday, April 13, at Arizona Stadium. Admission is free to the spring game, which will be televised by Pac-12 Networks. The team will sign autographs afterward. The full spring practice schedule will be released at a later time.